Today is the day that we must spend in sorrow about the future that did not happen. 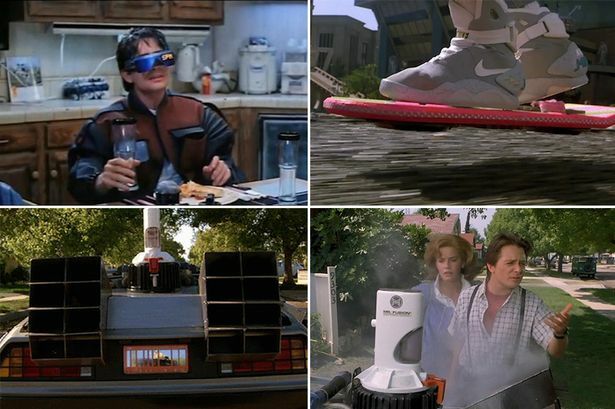 Back in 1989, when the “Back to the Future II” came out, we all knew that the future of 2015 will be just like what we see in the movie. Or at least similar. Automation, flying cars, holography, hover boards, self-drying and self-adjusting clothes – all of that was just a small step away. Great Scott! 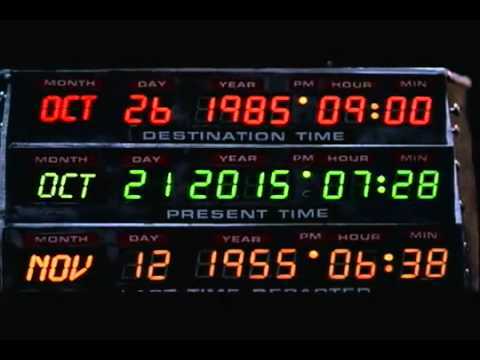 It’s October 21, 2015! Welcome to the future. None of the things that we were waiting for actually happened! What happened instead of them? The bloody Internet! The Internet that replaced all of those really cool things and plunged us all into the virtual world of virtual reality while decaying the world outside. Our dreams were deceived and destroyed. The day of sorrow. Today. The future has come. No time left. We failed. Posted on 2015-10-21 by Tigr. This entry was posted in Various and tagged Back To The Future, deceived, deception, did not come true, en, failure, flying car, future, hover board, Internet, lousy choice, nuclear fusion, projection. Bookmark the permalink. ← My favorite kimono gets fifth place!